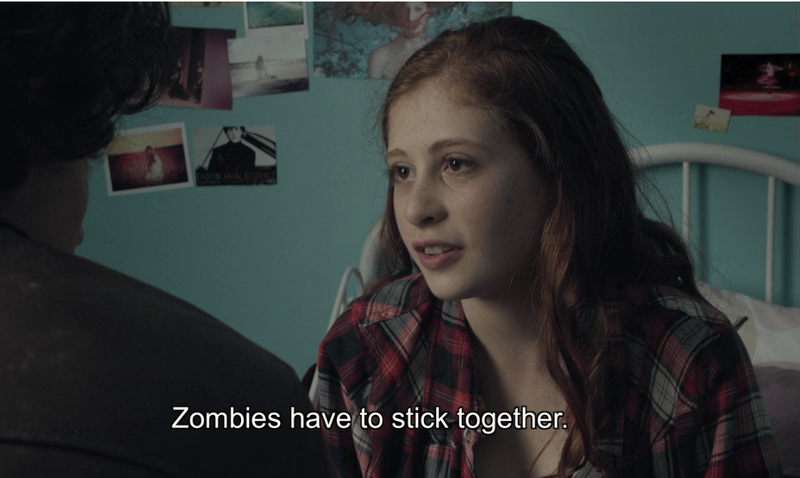 I'll be the first to say I'm pretty tired of zombie shows and movies, but in the case of The Returned (Les Revenants), these aren't your grandpappy's zombies. From the opening we're drawn into the moody world of the soon to be undead. The setting, a small French town that's tucked away in the mountains. A group of junior high kids on a field trip, riding in a bus, are the first casualties of the show, when the bus careens off a mountainside. But death is not the end of things (duh duh duuuuh). The story picks up 4 years later with 15 year old Camille, returning to her home, and completely unaware of the crash she died in. There are others too, all from different points within the towns history, who suddenly find themselves reanimated. They're not zombies like you might be accustomed to. They are for the most part just as they were before dying. Make no mistake though, they are dead, and with that comes a stigma. Much of the show deals with how the various townspeople cope with the sudden return of their loved ones. The pacing is deliberate and slow, taking time to build the characters. While episodes don't solely focus on just one person, each episode is titled after a character and provides us with background on how they died, or lived as is the case with some. I'd like to tell you more, but there's a lot that might serve as spoilers to the show. So much of the enjoyment is in the minutiae, as it's played as subtly as a show about the living dead can be. Without giving away anything, The Returned is a show that will catch you off guard at moments. And while there is some violence, it's more cerebral than gore (my favorite kind of horror). It's also absolutely gorgeous. The mountain scenery is beautifully eerie, giving a sense of isolation to the series. 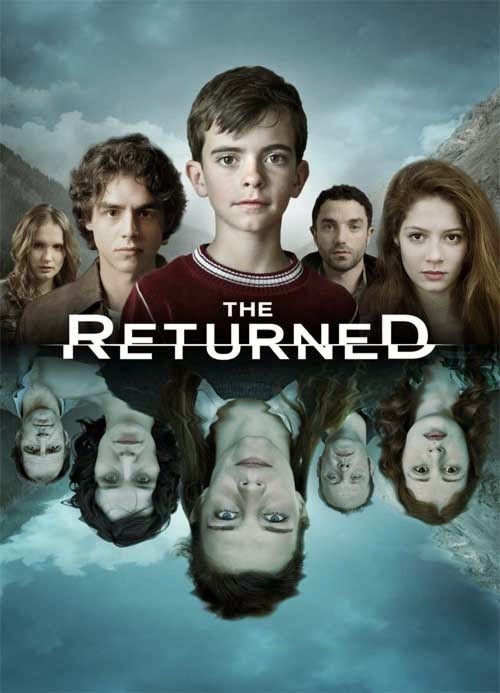 The Returned is a sort of remake of the French film 'They Came Back, but shares only some common threads of conception. After debuting in 2012 to critical acclaim, the show is set to return later this year with a second series. * Not soon enough for those of us waiting on answers to questions left hanging. Naturally there is an American version planned, but don't let that stop you from watching the original French version as it's hard to imagine the atmosphere being recreated with the same delicate touch. It's currently streaming on Netflix so be sure to check it out. *Supposedly they're writing the series now and it's supposed to be out end of the year. If not, we can always share in each other's misery. Streaming on NetFlix now? Will check it out. Then I can join you in your misery. I'm not familiar with this one. It's well written, acted, sci-fi. But it's not everyone's cup of tea, especially with it being in French. What an interesting concept for a series. I caught some of the first episode and it has an interesting feel. Cold but warm. America could never get it right. I haven't heard of this before, but I might check it out. I'm not fond of French fires, but I do like their movies.